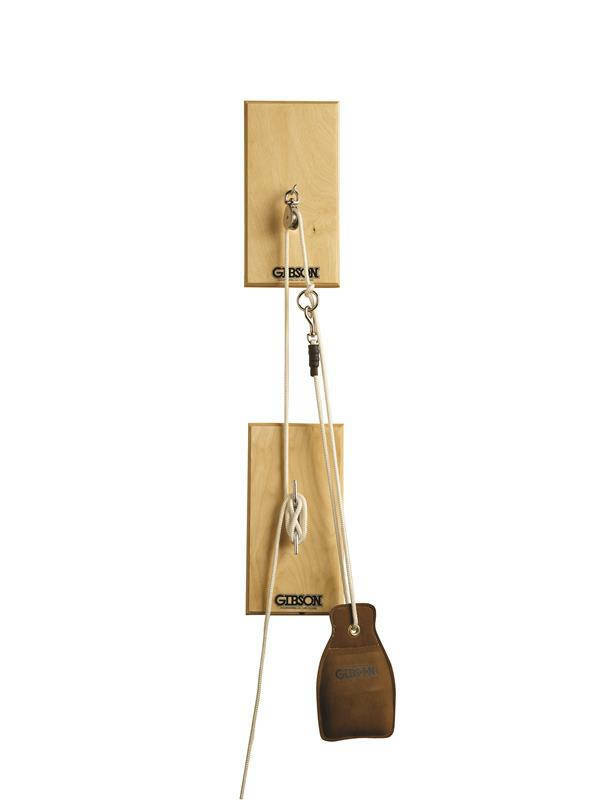 Helps get your rings and ropes out of the way when not in use. 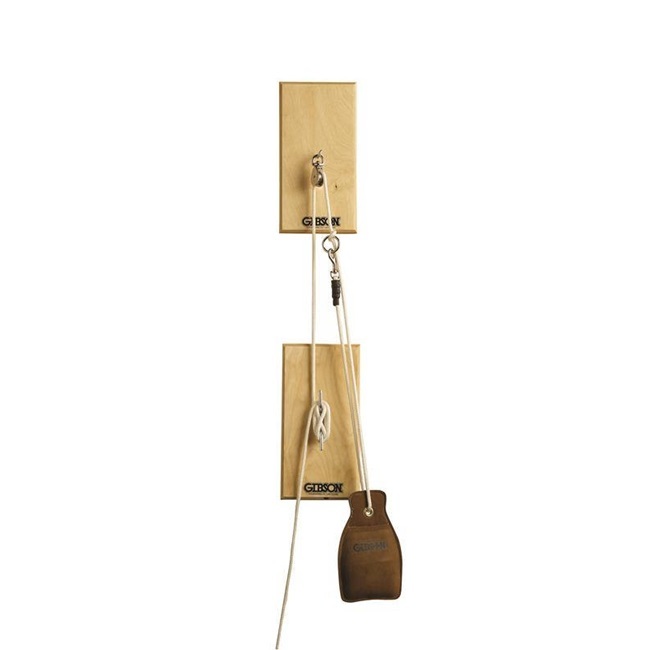 Hoist unit includes rope, clips, sandbag, pulleys and wall plaques. Ready to install.